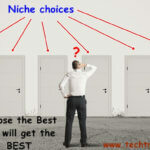 In recent times, blogging has become more than a hobby and more and more individuals are turning towards it to make a decent career out of it. Whether you write blogs for a living or follow it up with a passion, it is an amazing way to express yourself and put your ideas for the world to read. 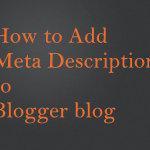 Blogging might seem like easy task but a lot goes into the assimilation and compilation of ideas which helps put together a blog in its entirety. 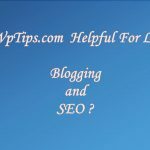 WordPress has got to be one of the most comprehensive apps for bloggers which come with a host of features which helps you instantly publish blogs and spread your content. It gives you the power to review your content as well and study stats to know about the traffic its drawing and how popular it is. 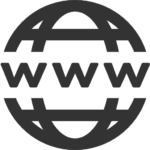 With WordPress, you can easily register a domain name, choose a variety of templates and play around with how you want your blog to look like. Create and edit content in a jiffy and be in control of what comments you want should show on your blog. 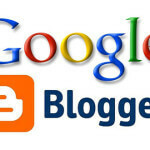 Blogging surely became simpler with WordPress. Tumblr is perfect for those who want to enter the world of microblogging rather than a full-fledged blog. Through Tumblr, you can easily post photos, quotes, anecdotes and videos without having to think about an entire piece of content. You can easily schedule posts and view the reply and response on your posts and manage a variety of Tumblr blogs through one single app. Always stay on point with your blog by having unlimited internet access by recharging it anytime easily with rechargeitnow coupons to make sure you’re always in touch with your audience. Google Drive might not be an app for blogging per se but it acts as a great virtual storage space allowing you to carry your images, documents, files, videos wherever you go for simpler access. What’s best is that once you sync data through one device, it can easily be viewed from another by signing into Google Drive which allows you to work on your blog on the go. This is perfect for travel bloggers who need to carry their experiences with them. 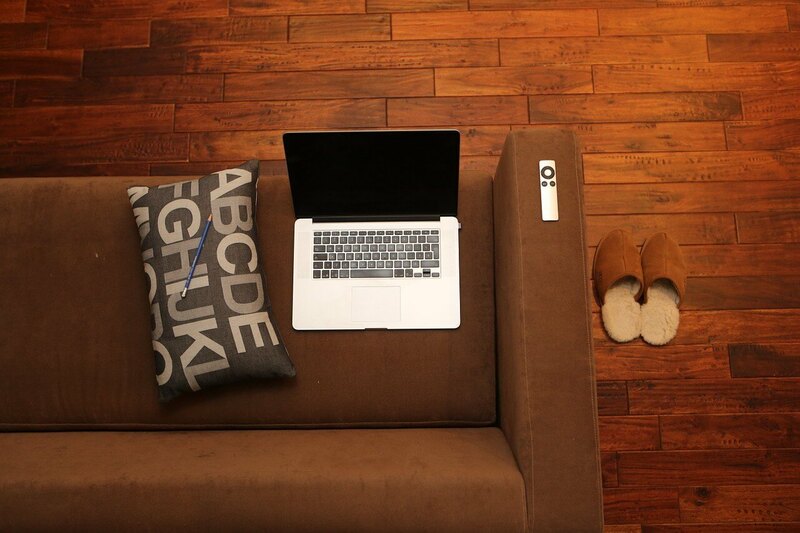 You can work on your blog using the media even while travelling or commuting giving you further freedom. SwiftKey is an amazing app and keyboard built around those who love typing. The keyboard is designed to quickly identity typing patterns and has a high functioning text predictive software which surely makes life simpler. The keyboard is ideal for those who are prone to typos. It doesn’t just correct typos but also helps with suggesting words depending on what you’ve typed in the past. This amalgamation of human and machine learning surely makes blogging and typing an easy task. SwiftKey can be installed in most smartphones and you can upgrade your phone by getting your hands on a stunning new one with naaptol coupons which helps you get a brand new phone with SwiftKey to help you blog away without a worry. Thanks to smartphones, you already have a camera on the go but with Photo Editor, you can make them blog ready in no time. Whether you wish to post them immediately or you’re maintaining them for a future blog, you can easily edit, crop and reassemble photos by adding text and captions into them as well. With effects, drawings and a variety of other features, Photo Editor should surely be on everyone’s phones who love posting moments as and when they come. Be sure to download these easy to use and on the go apps which helps simplify the task of blogging manifold! 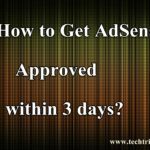 How to Get AdSense Approved within 3 days?